Meeting the needs of retail customers can be challenging in today’s fast-moving and increasingly e-commerce-based economy. Our Parcel TMS system is here to make your job easier and keep your customers happy, all for the best price while leveraging the most efficient carrier or mode. A multi-carrier parcel shipment system is a great strategy for savings opportunities, but it can get complicated. We make it easy! Why use a Parcel TMS? 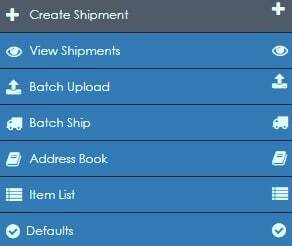 Our Parcel TMS offers transportation mode selection and can be leveraged for both direct-to-consumer and drop-ship orders. We can set auto-generated rules that enable efficient preferences. To learn more about our Parcel TMS technology, schedule a demo today. Schedule a FREE demo today!